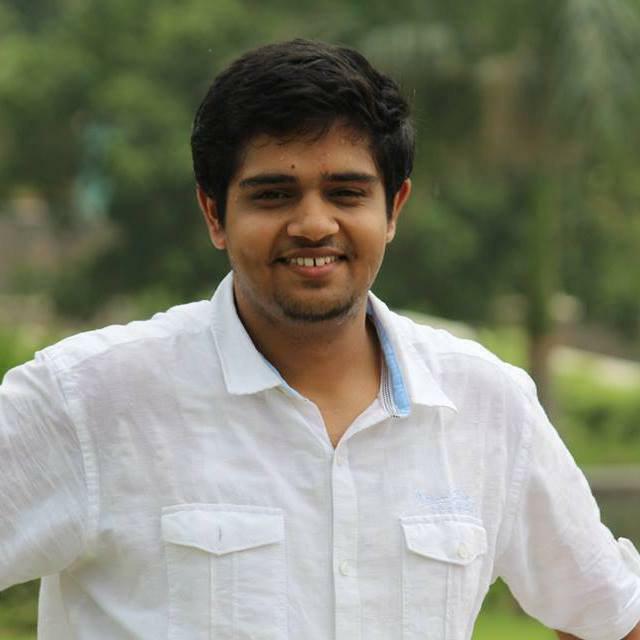 Pramod is an Under-Graduate student pursuing his bachelor's degree in Computer Science and Engineering from National Institute of Technology Karnataka (NITK), Surathkal. 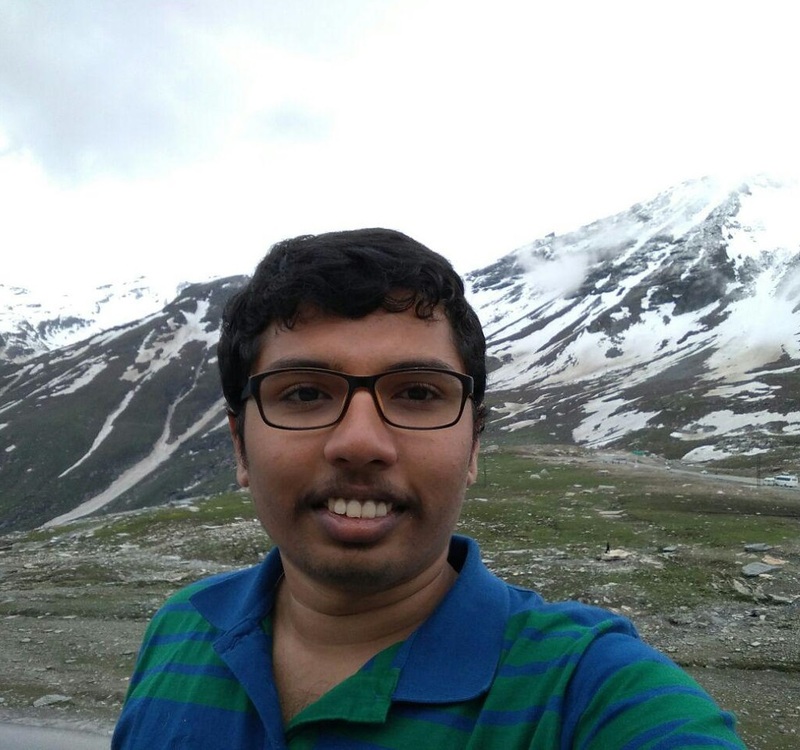 He has been working at ACS Lab since May 2017 on a project from DRDO for the development of human-performance modeling framework for visual cognitive enhancement in IVD, VR, and AR paradigms and has designed a Submarine Warfare Simulator with IVD for Desktop and VR platforms with Akash Rao. 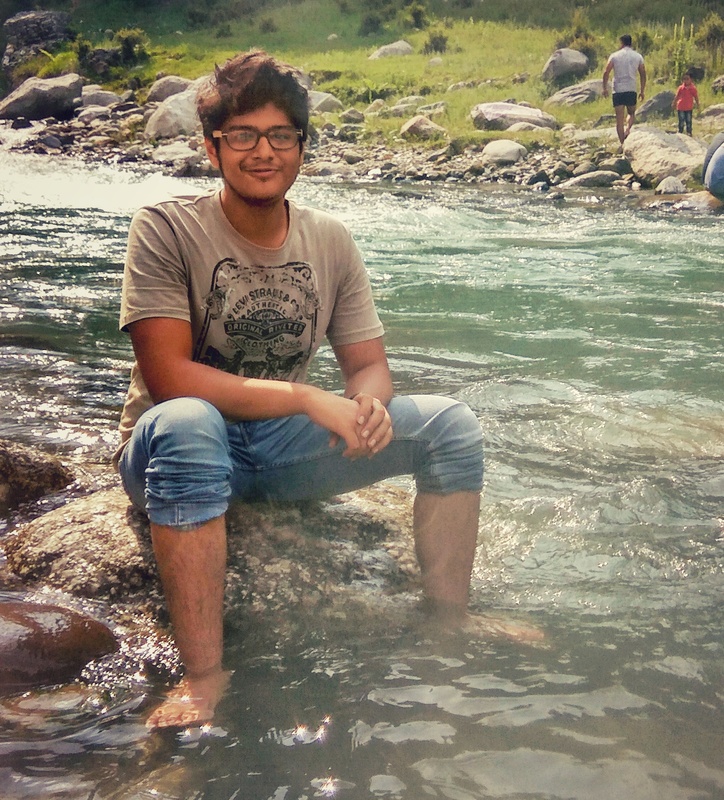 He has also worked on a project from SCSTE, Himachal Pradesh for the development of Landslide Risk Communication Solutions in H.P and has developed an Android application to notify alerts to the users who are close to a landslide prone area with Dr. Varun Dutt. He is interested in the fields of Machine Learning, Artificial Intelligence, Game development and Android Application development. 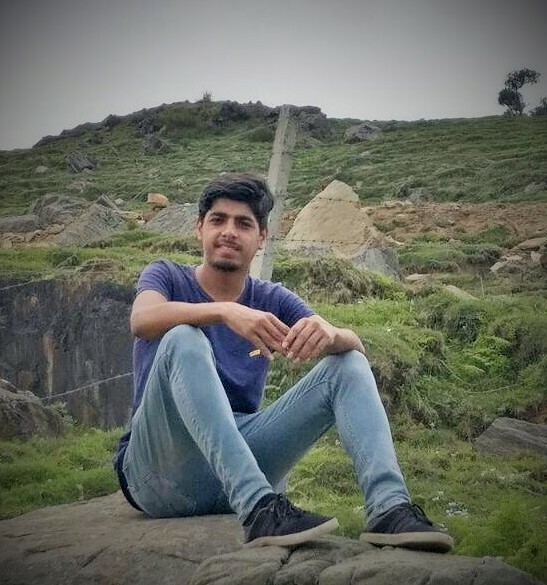 Anubhav Gautam is a junior (3rd) year undergraduate student pursuing his bachelors in Computer Science and Engineering at Jaypee Institute of Information Technology, Noida, India. He is currently working on finding the sweet spot for the best approach of Frequent Pattern Mining and Association Rule Mining on distributed platforms that work on in-memory computations like Spark, Flink and also on using KDB+ as a storage solution for the same to increase efficiency. He is interested in Deep Learning and Neural Nets and hopes to take his career forward in the same. 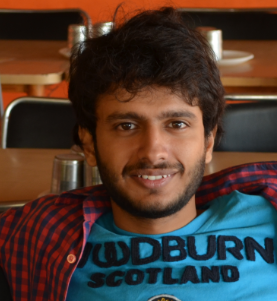 Aayush is an Under-Graduate student pursuing his bachelor's degree in Computer Science and Engineering from Jaypee University of Information Technology, Waknaghat. He is working in ACS Lab on Machine learning and Data mining for sales and analytics in Pharma. In the project he is working on creating a Social Network based on different referral patterns and using graph analysis to do the same. His areas of interest include data science and machine learning algorithms. 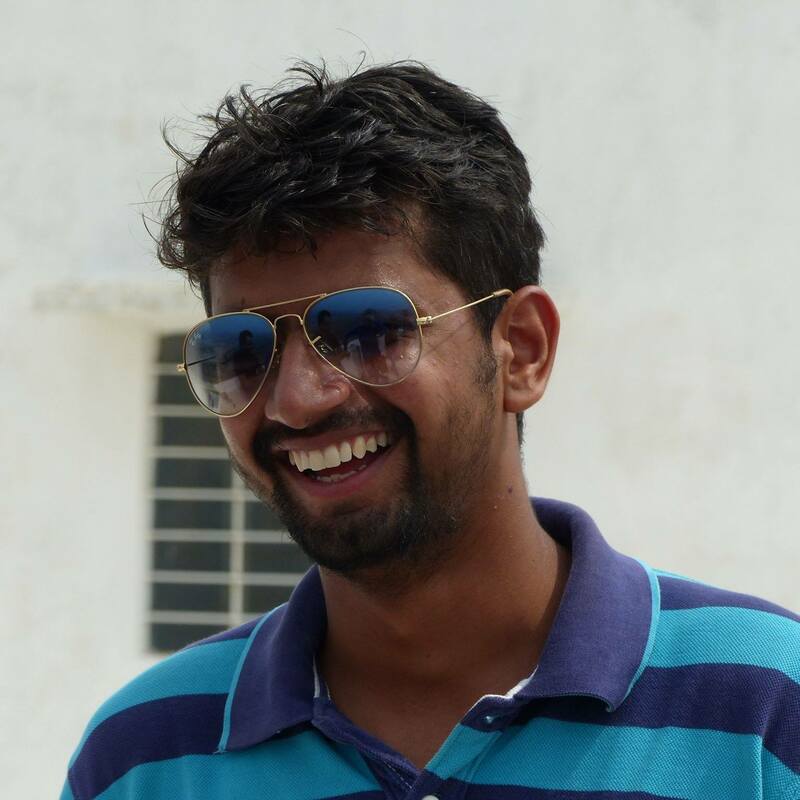 Devesh is an Under-Graduate student pursuing his bachelor's degree in Computer Science and Engineering from Jaypee University of Information Technology, Waknaghat. He is working in ACS Lab on Developing Cyber Security Scenarios using Deception against Hackers in a Sandbox Environment. The project involves implementation of Deception techniques to prevent hackers from hacking into the systems and exploiting them. His areas of interest include machine learning algorithms, networking and cyber security. 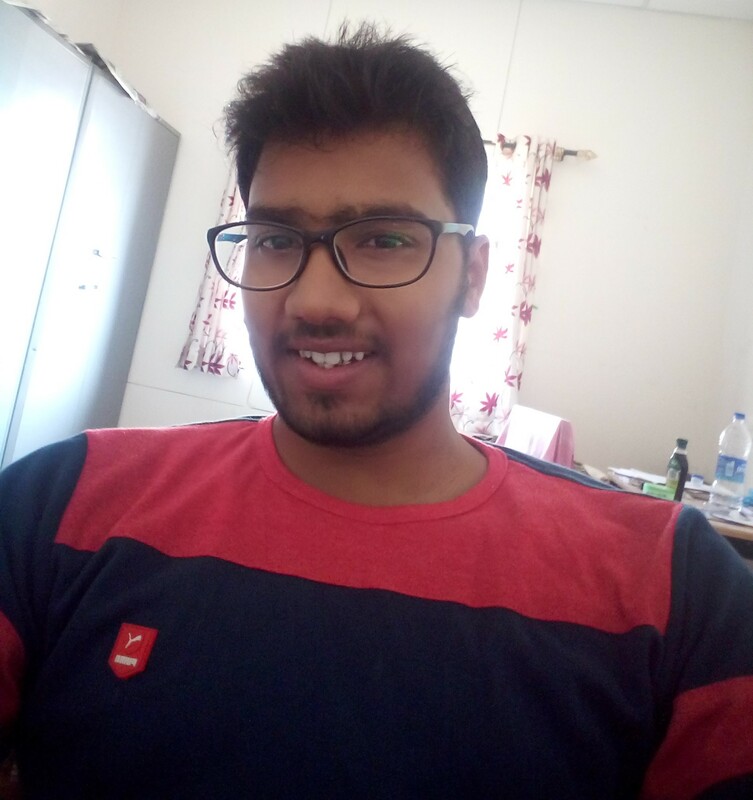 Mayank is an Under-Graduate student pursuing his bachelor's degree in Electrical and Electronics from Maharaja Agrasen Institute of Technology, Delhi. he is currently working on a prototypical landslide risk communication system which involves internet of things and machine learning. It aims to develop a system which works on forecasting and communication of the occurrence of landslides in the hilly terrains of Himachal Pradesh to mitigate the after-effects. His research interests involve micro-controllers, sensors and machine learning. 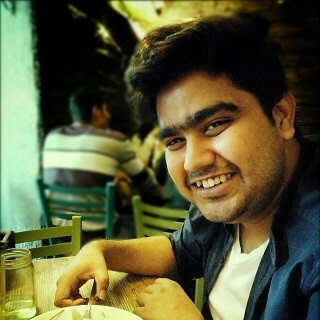 Akshit Arora is an undergraduate student pursuing his bachelors in computer engineering from Thapar University Patiala Punjab . 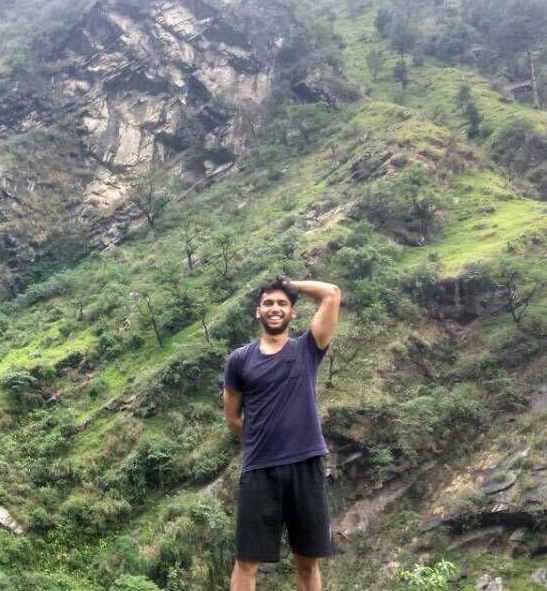 He started working in ACS lab on ILS (Interactive Landslide Simulator (ILS) tool) with Pratik Chaturvedi since summer 2015. Currently he is working on augmented reality based application using Unity3D. His areas of interest include cognitive sciences , machine learning and artificial intelligence. 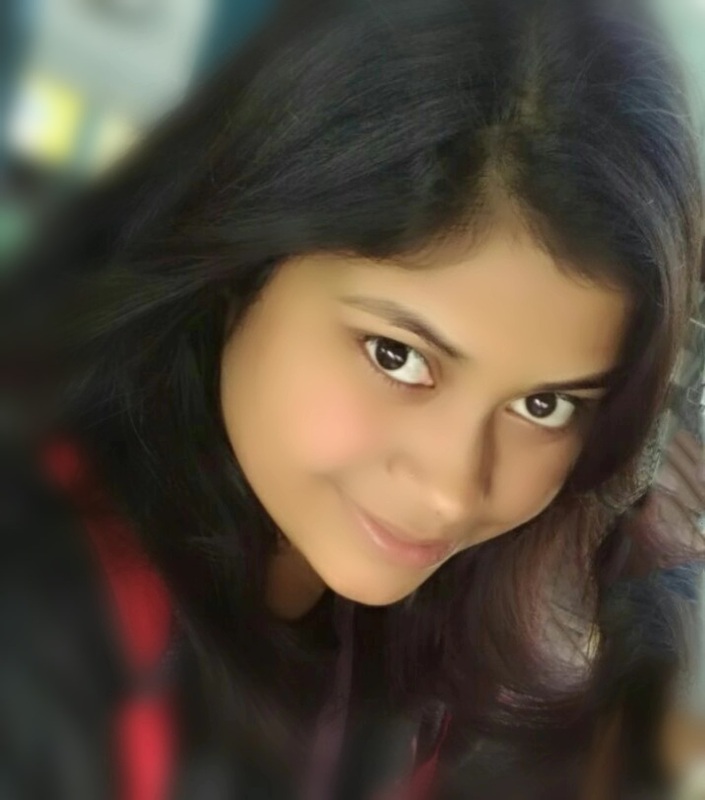 Srishti is currently working on a prototypical landslide risk communication system which involves internet of things and machine learning. It aims to develop a system which works on forecasting and communication of the occurrence of landslides in the hilly terrains of Himachal Pradesh to mitigate the after-effects. The project involves sensor deployment, cloud infrastructure and an automated risk-communication system which process data via a suitable machine learning algorithm. 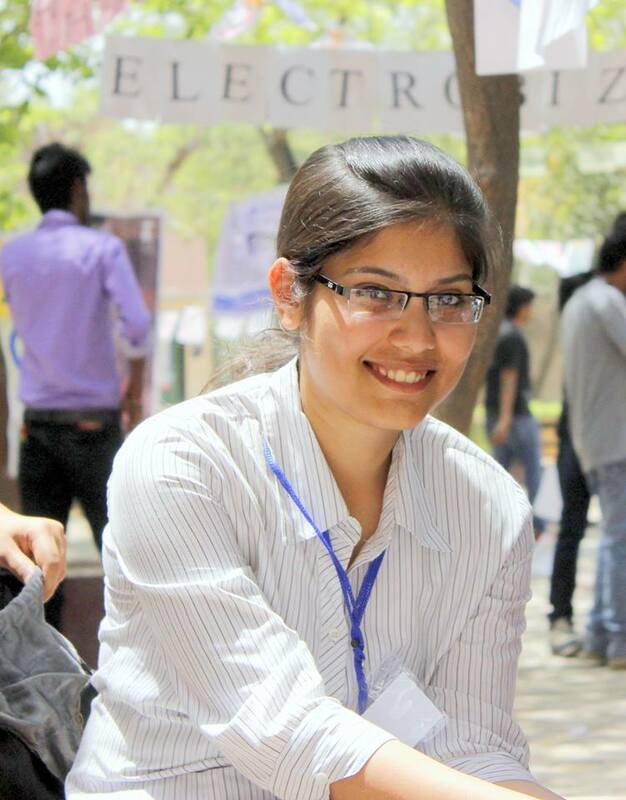 Her research interests involve micro-controllers, sensors and machine learning. Sudhakar did his Bachelor of Technology in May 2016 from Shri Mata Vaishno Devi University Katra, Jammu & Kashmir, India. Currently, he is working on the project entitled “Development and Evaluation of Landslide Risk Communication Solutions (LRCS) in Mandi District of Himachal Pradesh”. The project, funded by Himachal Pradesh State Council for Science, Technology & Environment (HPSCSTE), involves the development of a cost efficient early warning system for landslides using open-source components (Arduino and low-cost sensors), software (PHP, MySQL), and state-of-the-art technologies (e.g., Internet of Things, cloud storage, and web based apps). 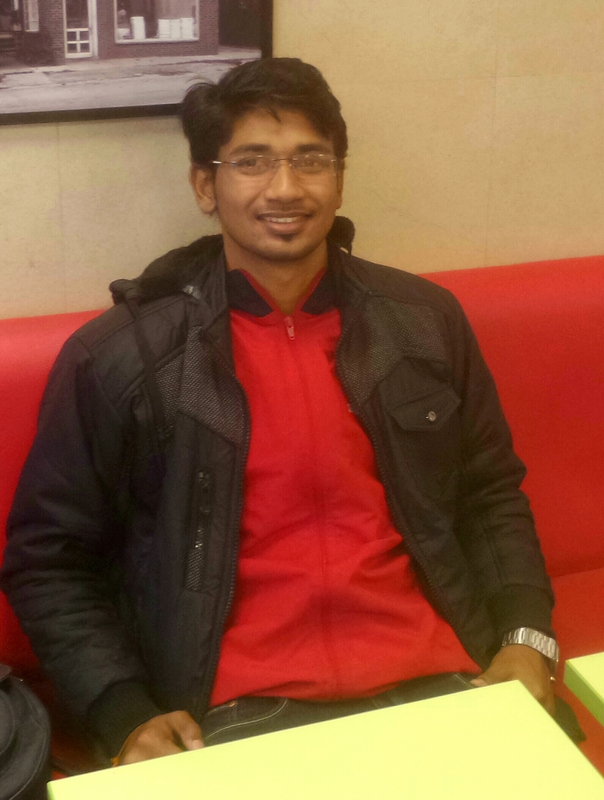 Gaurav Kumar is a junior undergraduate student pursuing his Bachelors from National Institute Technology, Srinagar. He is working on big data visualization project. The project aims at giving an Enterprise Resource Planning Software with different types of visualization and different interesting information from data regarding them and their competitors to various medicine manufacturing Companies in the USA. 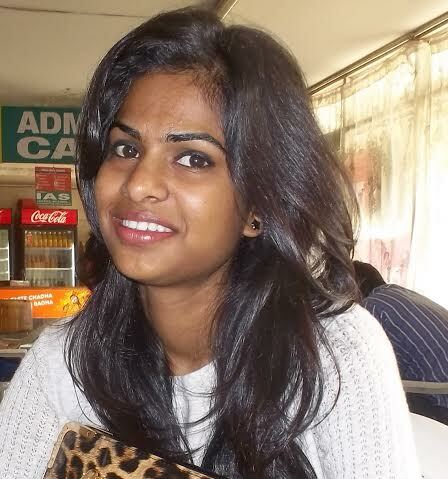 Deepti is a junior undergraduate at NIT Srinagar, India. Presently, she is assisting in the project named “Development of a landslide risk communication system”. Here, she is involved in the analysis of the rainfall data of previous years to determine the landslide prone zones in the way of Mandi to Manali. Furthermore, she is utilizing this data for the development of logistic regression model using machine-learning algorithms in weka. Saurav is a Computer Science Undergrad from NIT Mizoram. Presently, he is working on mining of health-care data sets to improve the decision making of physicians for various treatments. He is developing predictive data models using Machine Learning techniques for better analysis of the nature of patients. He is also performing time-complexity analysis to deal with the big data in distributed vs parallel processing. His previous research experiences involve automated plagiarism detection for Indian Languages, automated Question Answering system for FAQs. He is also an active researcher of NLP-NITMZ Research Team. 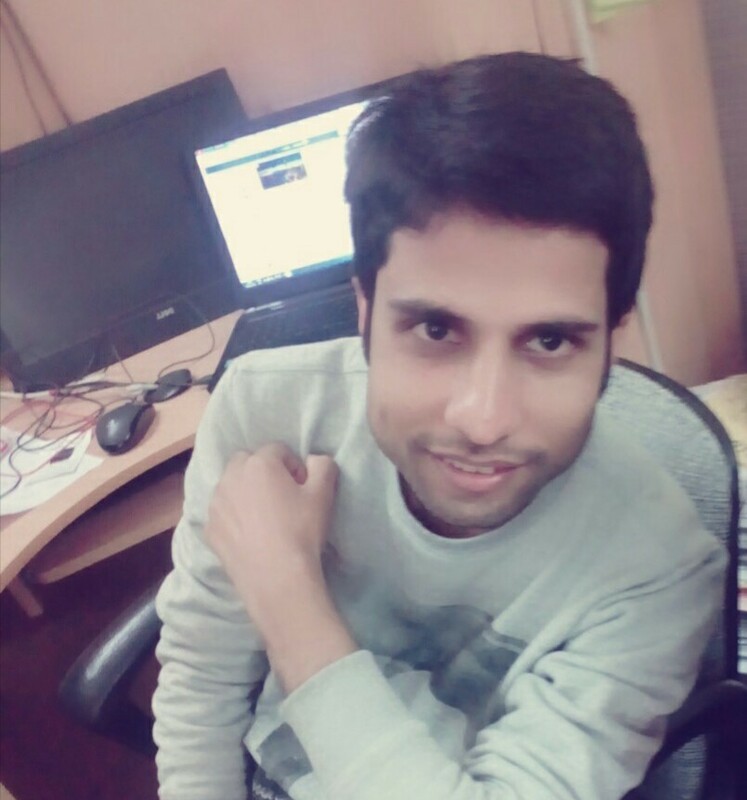 Prior to joining ACS Lab, he had worked as research intern in Jadavpur University, Kolkata in Natural Language Processing. He is enthusiastic about Data Science and Machine Learning and hopes to become a data scientist in future. 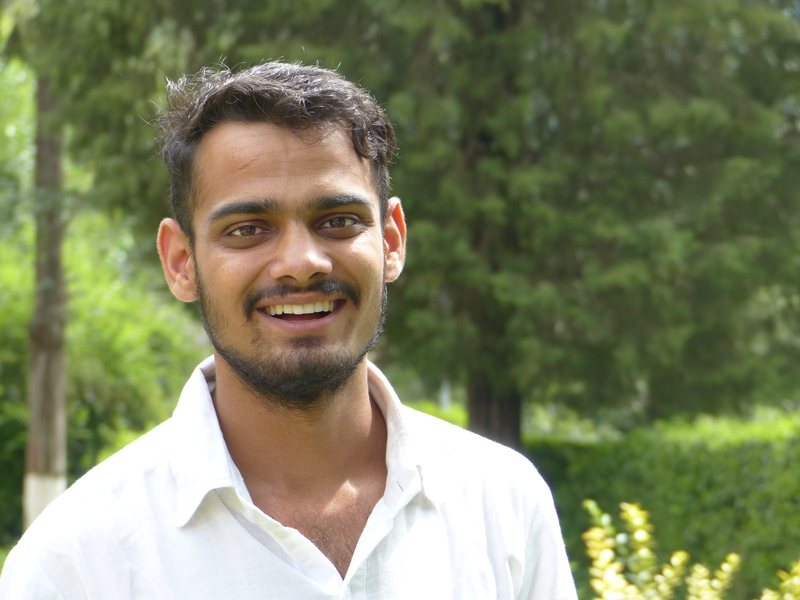 Vardaan is pursuing his undergraduate bachelor’s degree in Computer Science and Technology at Thapar Institute Of Engineering and Technology University. He worked with the ACS lab (IIT Mandi) on building a secure and trustworthy cyberspace: A behavioral game-theoretic approach-Markov Games. Vardaan's current research interests are in the domain of Game theory ,graph theory and analysis and design of algorithms. His previous research experiences involve generating efficient algorithm for task scheduling on multiprocessors. He also worked as a research student at Indian Institute Of Technology (Ropar) for the computer science department before joining ACS Lab (IIT Mandi). 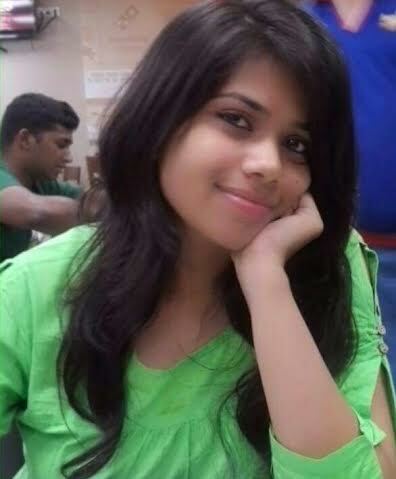 Thapar University:Final Year Student - ComputerScience, B.tech. She is engrossed in decision making, understanding the parameters that people use while making decisions and how their decisions could be mold and their mental models could be improved by giving them training. She has been working as an intern on climate change project which focuses on improving public understanding about Earth's climate through the influence of repeated feedback. It clearly pointed out the cognitive misconceptions general public is having about climate change and how it improved by the help of training by providing them with homogeneous and heterogeneous repeated feedback. She has high hopes to be a proficient cognitive neuroscientist. The passion to understand human behaviours, thoughts and desires has led Sushmita taking Cognitive Neuroscience as majors in Master's degree. She has been working as an intern under Dr. Varun Dutt on Improving Public Understanding of Earth's climate through repeated feedback. In this research simulation tool is used as an intervention to help public understand the dynamics of climate change which has shown to be effective in learning from decision actions. The proposed research has important implications for developing effective climate education programs that make use of microworld. The resulting intervention would likely improve people's understanding about Earth's climate and help them to make better and informed environmental decisions. She further encourages seeking study computational models of decision making. Tushar has been working in the area of climate research. His area of research is to investigate “Why People Exhibit a Lack of Understanding about Earth’s Climate? Influence of Repeated Feedback”. He tries to reduce cognitive misconception about climate change with Dynamic Climate Change Simulator (DCCS). Surendra has been working in the area of climate research. His area of research is to investigate “Why People Exhibit a Lack of Understanding about Earth’s Climate? Influence of Repeated Feedback”. He tries to reduce cognitive misconception about climate change with Dynamic Climate Change Simulator(DCCS).